MP3 recorder is a totally free application, improve the recording function of your phone. 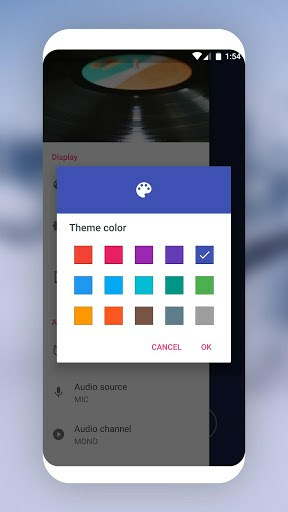 This application has simple design and easy in use with many beautiful themes and colors, suitable with everyone. Record sound in popular format- MP3 or high quality sound- WAV. This application will record your personal notes, group discussion, singing practice, concert, presentation, negotiation, ect… any sounds that you can hear and need to record. 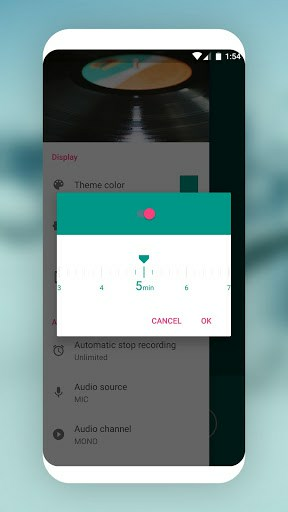 Using our application to record sounds, you can feel the advantages of a high quality recording application in compare with another recording app in Google Play market. If you have any questions or recommendation, feel free to email us, I will happy to help you. 5 stars rating our application from you will support us to create and develop more and more free and useful application in the future.